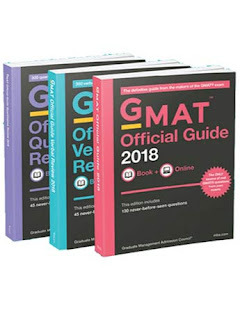 GMAT Official Guide 2018 combo of 3 books, published by Wiley is now available on www.booksnclicks.com at lowest and affordable price with pan India shipping. COD facility available only in Delhi. Special offer with COMBO pack only - Free Sling Bag. *Colour of bags may vary. The GMAT Official Guide 2018 Quantitative Review. All three guides also come with exclusive access to gmat.wiley.com, where you can build your own practice sets using the questions in the guides and access an additional 58 integrated reasoning questions. Don t waste time on fake GMAT questions. 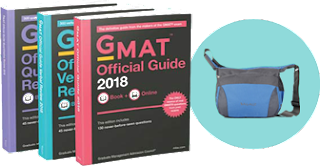 Optimize your study time practicing on real GMAT questions from the GMAT Official Guide 2018 Bundle.